Tonight's game at Four Pegs went very well. The heat was on, so that's a solid success. We had a great crowd with some impressive scores. 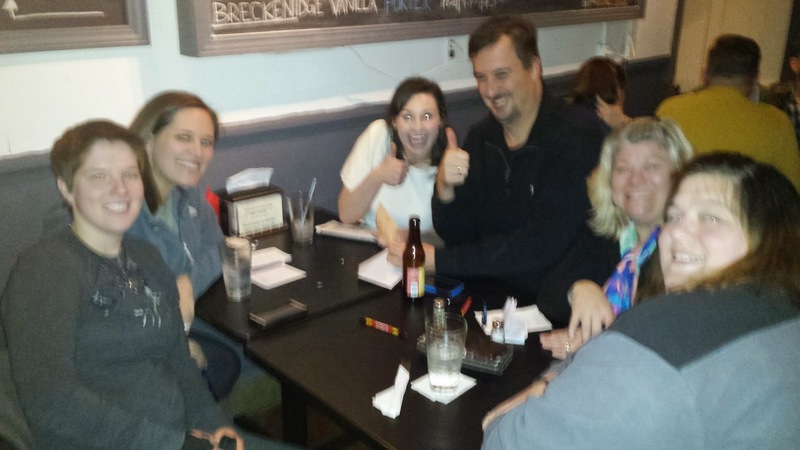 Congratulations to the winning team, Suk it Trebek. We mentioned Mark Zuckerberg's 2015 Book Club. Here's the first installment, in case you want to follow along. The End of Power: From Boardrooms to Battlefields and Churches to States, Why Being In Charge Isnt What It Used to Be If that's a little too much for you, just stick to the Louisville Trivia Reading List of 2015, most of which you can just watch in movie form. And just because, here's Albi the Racist Dragon.